If you are shopping for your first new car, need a third car for your family, or want something that is ideally suited to city driving, the 2015 Chevrolet Spark is a great choice. This fun little hatchback features a surprisingly sporty engine, a roomy cabin, lots of technology, and great safety ratings. Plus, it is accessibly priced and fits comfortably into any car-buying budget. While the 2015 Fiat 500 is catching some glances in this segment, a closer inspection makes it clear the 2015 Chevy Spark is the better pick. If you like what you see, then plan the short trip from Bloomingdale to check it out in person at Sunrise Chevrolet in Glendale Heights. When you want to purchase a great new car and still have some money left in your car-buying budget, the low cost of the Spark makes it easy to save. The introductory Spark trim has an MSRP from only $12,270, and the top-of-the-line trim will cost you from just $16,535. You can't get into a 500 for less than $16,845, and the highest-level trim will comes in from $22,495. Chevy has so much faith in the quality and reliability of the Spark that they have backed it up with a more generous extended warranty. Every Spark is backed by a five-year/100,000-mile powertrain/drivetrain limited warranty. The Fiat’s powertrain is only covered for four years or 50,000 miles. 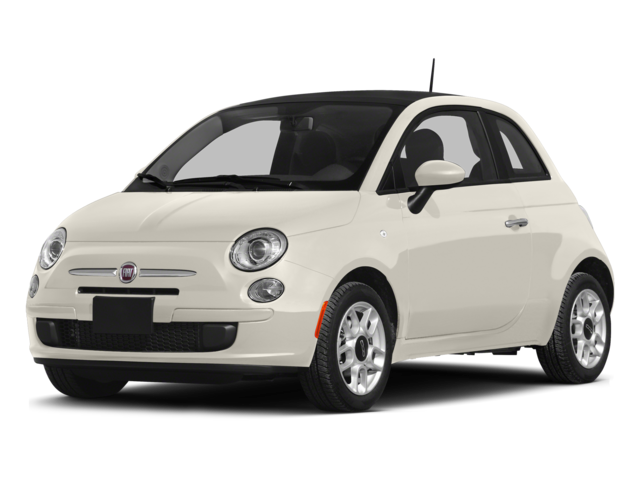 2015 Fiat 500: This model earned the lowest rating of “Poor” in the small-overlap frontal-offset test, raising serious concerns about the car's ability to protect drivers and passengers in a common collision scenario. The Fiat 500 doesn’t come with a standard telematics system, either. You will find lots of features in both of these cars. But there is one feature that is entirely exclusive to the 2015 Chevrolet Spark. The OnStar telematics system provides a number of safety and security enhancements, but it also comes with 4G LTE Wi-Fi hotspot. This lets up to seven devices simultaneously connect to a mobile, high-speed internet connection when in or around the vehicle. Wherever you go, you're connected. When you need to load up groceries, camping gear, sporting equipment, or any other type of cargo, you will find space to spare in the Chevy Spark. The Spark makes use of 11.4 cubic feet of dedicated cargo space behind the back seats or 31.2 cubic feet of space with the rear seats folded down. Try to get by with only 5.4 cubic feet of space behind the back seats of the 2015 500, or the underwhelming and 23.4 cubic feet when the back seats are down. 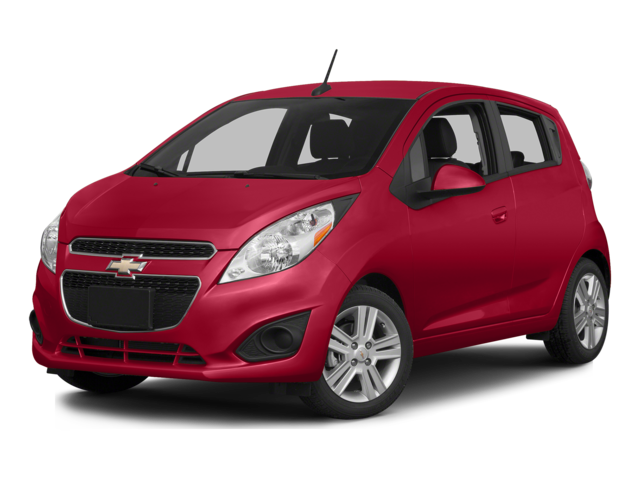 When you're ready to take the 2015 Chevrolet Spark out on the road, visit Sunrise Chevrolet at 414 North Avenue in Glendale Heights, Illinois. To get here from Bloomingdale, simply take Glen Ellyn Road south, and then take a right on North Avenue. We are just a few blocks down. Look for us past the Menards location and the Brunswick Zone. You can always contact us with questions as well!